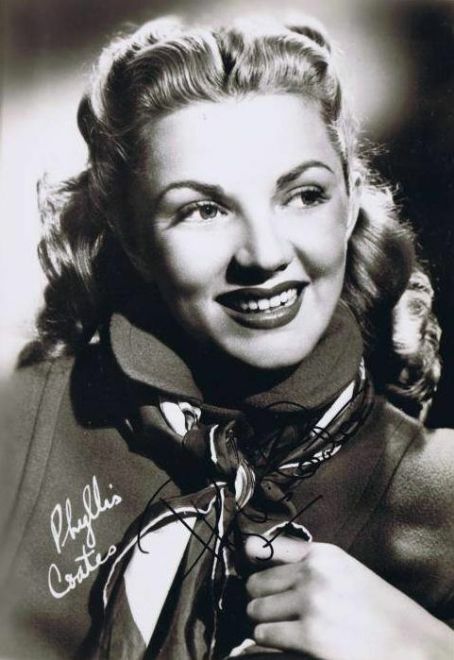 Phyllis Coates (born Gypsie Ann Evarts Stell on January 15, 1927) is an American film and television actress. She is perhaps best known for her portrayal of reporter Lois Lane in the film Superman and the Mole Men and during the first season of the Adventures of Superman television series. After graduating from high school in Wichita Falls, Texas, Coates went to Los Angeles, intending to study at UCLA. However, a chance meeting with entertainer Ken Murray resulted in her working in his vaudeville show as a chorus girl. She later performed as one of Earl Carroll's showgirls at his Earl Carroll Theatre. 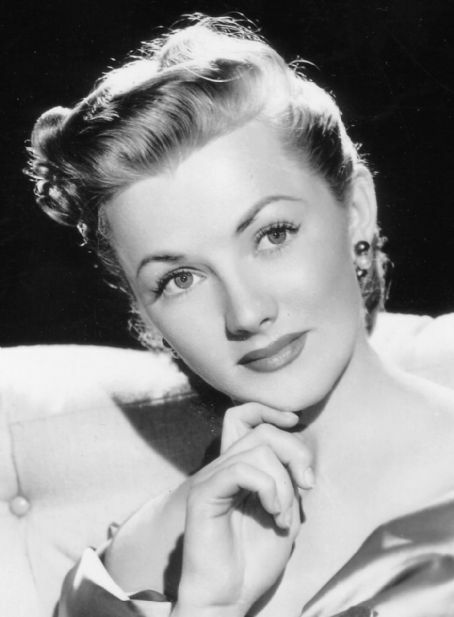 She signed a movie contract with Warner Brothers in 1948, and she co-starred with George O'Hanlon in the studio's popular Joe McDoakes short-subject comedies. She married the series' director, Richard L. Bare, and continued to appear in the films after their divorce. In 1955, Coates played Madge, a neighbor of child psychologist Dr. Tom Wilson, played by Stephen Dunne, in the CBS sitcom Professional Father. Joseph Kearns (1907-1962), later the first Mr. Wilson on CBS's Dennis the Menace, played Coates's television husband, Fred. Barbara Billingsley and Beverly Washburn also starred in Professional Father. Coates played a strong-willed Lois Lane in the first 26 episodes of Adventures of Superman, where she was given equal billing with George Reeves, even for episodes she did not appear in. Her powerful "damsel in distress" scream was used to good effect in several episodes. After shooting for the first season, the Superman producers suspended production until they found a national sponsor. 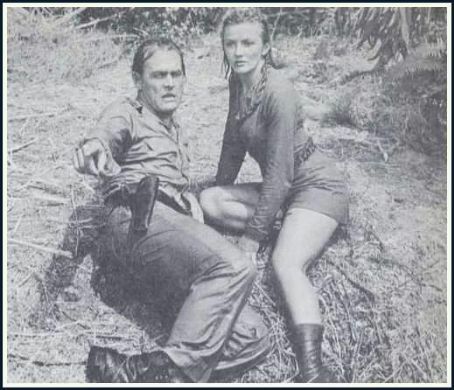 When it came time to film more Superman episodes, Coates had already committed herself elsewhere. 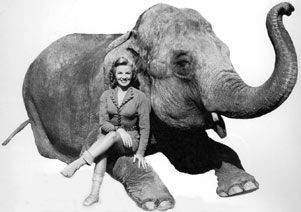 Noel Neill, who had played Lois Lane in the 1948-1950 serials opposite Kirk Alyn's Superman, succeeded her and became far more identified with the role. Coates generally tried to distance herself from the Superman series, fearing it might limit her roles. She did make a guest appearance as Lois Lane's mother in the first season finale of the 1990s TV series Lois & Clark: The New Adventures of Superman. Her Superman fame has obscured the fact that Coates was one of Hollywoods' most dependable actresses of the period. She freelanced steadily, appearing in low-budget features, westerns, serials, and the "McDoakes" shorts. 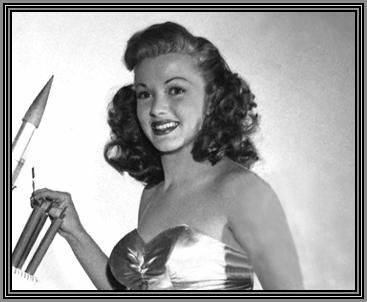 Her best-remembered films of the 1950s are Blues Busters with The Bowery Boys (in which she has a musical number), Panther Girl of the Kongo, a jungle serial in which she starred, and I Was a Teenage Frankenstein. 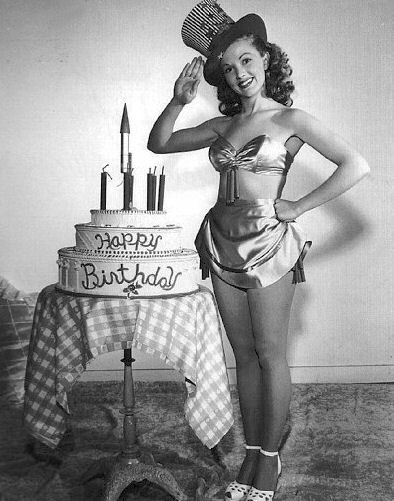 Her television appearances included The Cisco Kid, The Adventures of Kit Carson (twice as June Sanders), Frontier, The Abbott and Costello Show, The DuPont Show with June Allyson (as Penny in the 1960 episode "The Trench Coat", along with David Niven and Lyle Talbot), Leave It to Beaver, General Electric Theater, The Lone Ranger and The Patty Duke Show.